The Accreditation Agency in Health and Social Sciences (AHPGS) is an interdisciplinary and multiprofessional organization which concentrates on the accreditation of Bachelor/Master programs, as well as internal quality control and assurance systems, at universities and other institutions of higher education. The AHPGS works with special competence in the fields of health and social sciences, as well as in other adjacent and related disciplines. 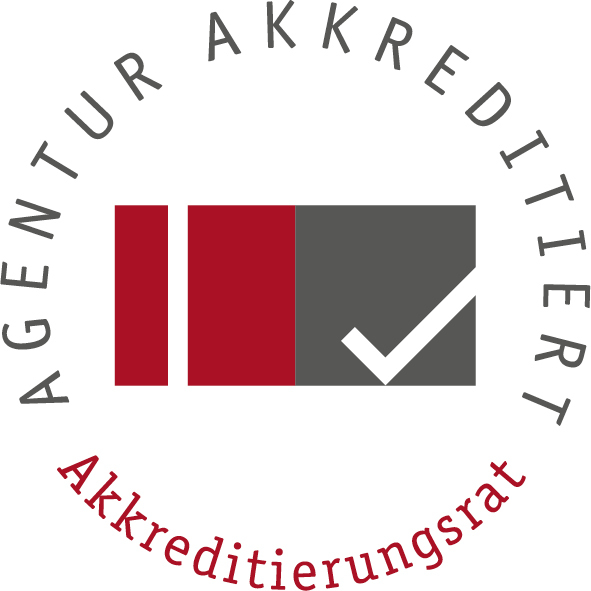 We are centered in Germany but also carry out international accreditation procedures, both within and outside of the EU, on a regular basis. April 2, 2019: Workshop on "Design of Accreditation in the New System"
October 9, 2018: Workshop on "Design of Accreditation in the New System"